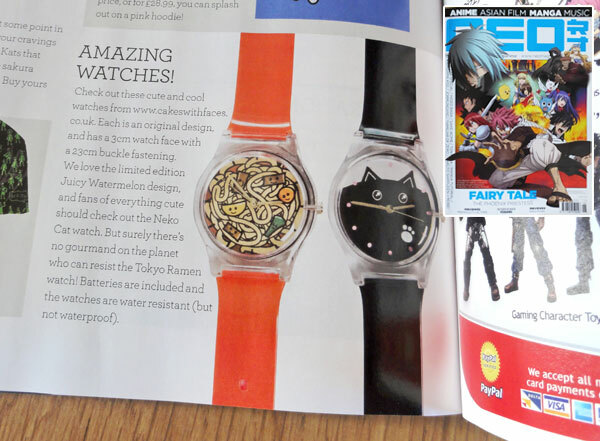 NEO magazine featured our watches on their Stuff page in issue 126. 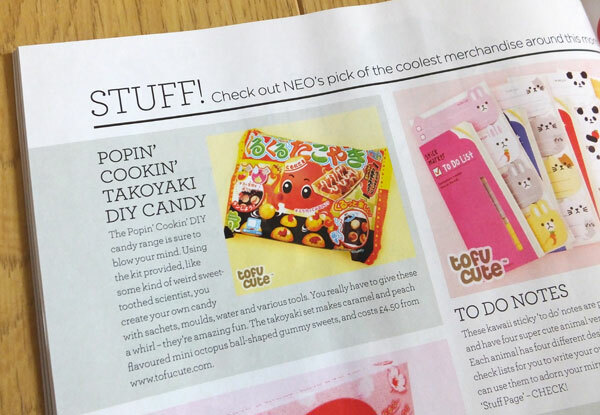 A round-up of the coolest merchandise of the month. 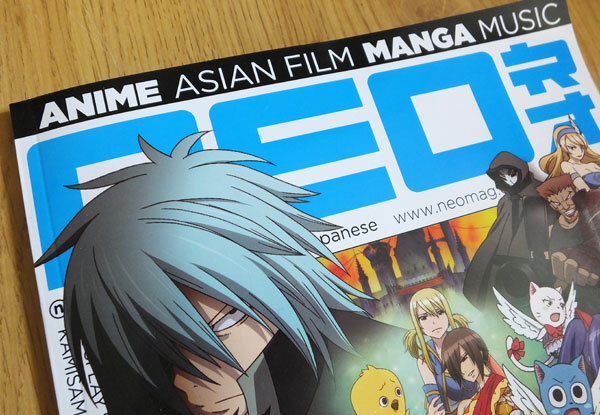 NEO is a UK magazine covering anime, manga, Asian film and Japanese music. 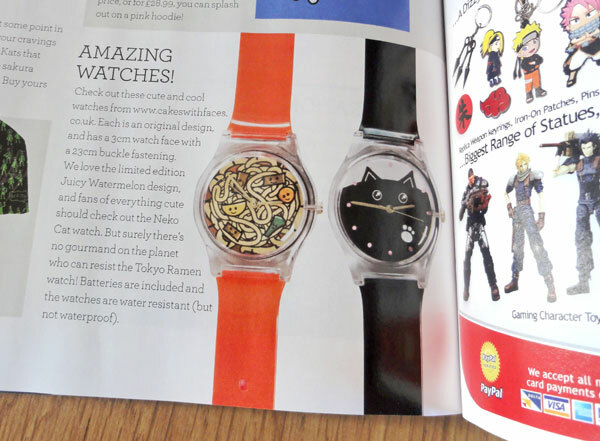 They included pictures of our Tokyo Ramen watch (now sold out) and our popular Neko Cat watch.